Home → Membership has Benefits! 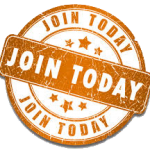 Reap the Benefits of Being a Member...Join Today! It doesn’t cost, it pays to be a member. Alachua County Farm Bureau members can take advantage of dozens of member benefits at the county, state and national level! That is one reason Alachua County Farm Bureau is one of the largest county Farm Bureaus in the state. It’s only $45 a year. State Member Benefits click here for more info. 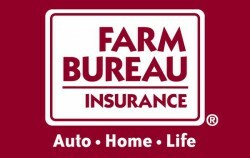 Become a Member of the Florida Farm Bureau for only $45. Click here to get started.